Global outdoor lifestyle brand Timberland is hosting its annual Serv-a-Palooza volunteer initiative in more than 19 countries throughout the months of September and October. 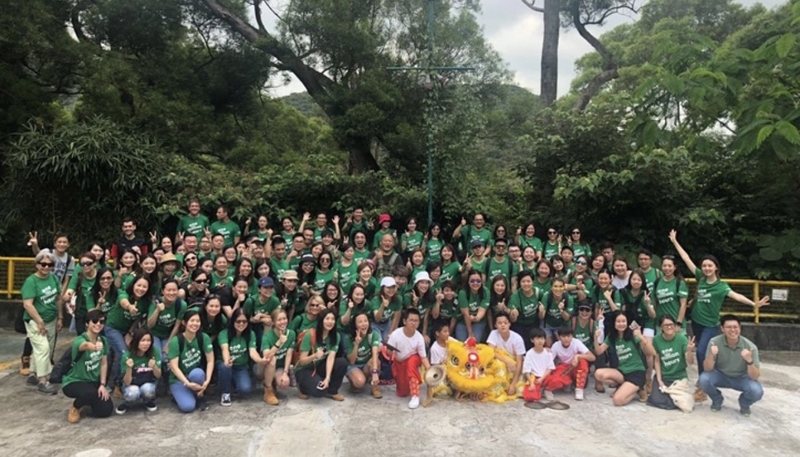 Through Serv-a-palooza, Timberland employees, partners and community members come together with the common goal to meet critical needs and create sustainable impact around the globe -- from its headquarters in Stratham, New Hampshire to Milan, Hong Kong, Mexico City and beyond. 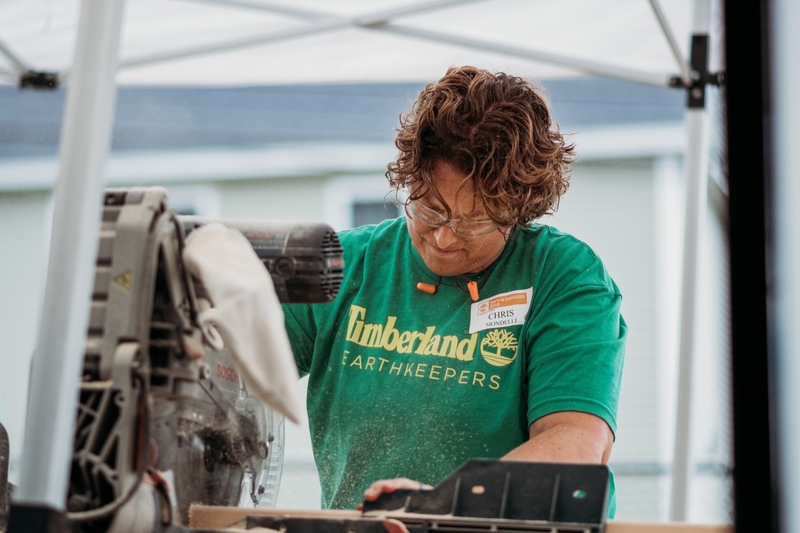 Created in 1992 to infuse volunteerism into the company’s culture, Timberland’s Path of Service™ program offers employees up to 40 paid hours annually to serve in their communities. As part of the program, Timberland organizes two annual global service events for employees and partners: Earth Day in the spring, which focuses on environmental projects and Serv-a-palooza in the fall, which focuses on addressing community-based needs. Employees are also encouraged to serve independently or in smaller teams, in ways that speak to their own passions. Manchester, New Hampshire: Timberland headquarters closed on September 20 to host five projects in the city of Manchester, including a “Footprints Fair” where 460 elementary school students were gifted new boots, backpacks and books while the rest of the team worked to build an outdoor classroom and beautify the school grounds. Quy Nhon, Vietnam: On September 8th, 50+ volunteers worked with the Dong Tam Social Protection Center to provide educational and shelter support to children who are orphaned and/or have developmental disabilities. Italy: On October 11th, 150 volunteers will serve at four locations in Varese, Milan and Lugano: a rehabilitation center, a foundation that supports people in need, an environmental organization, and an educational institute for children. Wales: To preserve and protect historic places, Timberland volunteers will help with the upkeep of Chirk Castle, a National Trust property. Beyond its dedication to community service and volunteerism, Timberland is fueled by its commitment to make products responsibly and to protect and restore the outdoors, with a particular focus on greener cities. To learn more about Timberland’s sustainability initiatives, visit responsibility.timberland.com.